Fund Marketing and Distribution brings together industry leaders and provides successful marketing, investment and regulatory strategies for Asia's expanding capital markets. At the event, our Co-CIO David Lai will join a panel discussion on A shares and developing fund flows. At its second quantitative investment conference, S&P presents the theme “Data Evolution in Quantitative Investing and Future of Artificial Intelligence”. 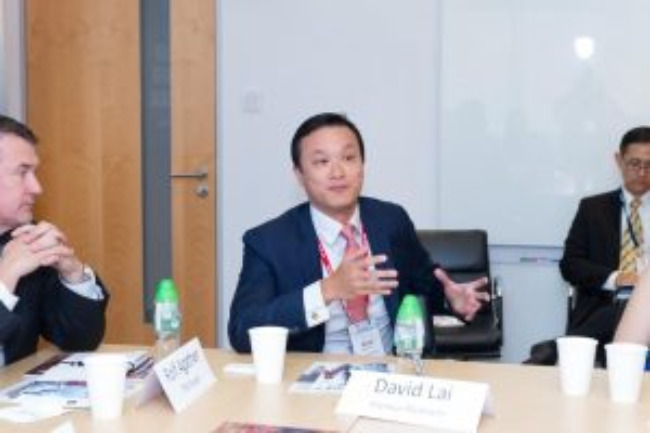 Our Co-CIO David Lai shares his insights to other industry leaders at a presentation about capturing Asia innovation opportunities in a systematic manner, while Co-CIO Laura Lui gives a presentation on factor investing in China A-shares, explaining the rationale behind and the ways of implementing factor investing. The Discretionary Dialogue is an exclusive event that allows industry leaders to learn from their peers through leadership conversations and sharing sessions. Our Co-CIOs Laura Lui and David Lai spoke in Singapore and Hong Kong respectively, both at a panel about the growing trend of using ETF in passive asset management. TSAM has been delivering world-class buy-side events for 17 years, bringing senior leaders of the industry together to foster networking and communication through focused learning groups. At this year’s conference, our Co-CIO David Lai speaks at a panel discussion about the risk, rewards and growth opportunities of investing in China A-shares, while our Chief Distribution Officer Aleksey Mironenko joins a panel discussion on the rise of ETFs and the underlying risks and investment opportunities. Every year, Asia Risk Congress gathers practitioners, regulators and stakeholder and inform them about the latest developments and challenges of risk management in the region. At this year’s event, our Chief Distribution Officer Aleksey Mironenko hosts a workshop where he talks to Dr. Shengzu Wang, Co-Head of Investment Strategy Group, Asia Goldman Sachs Private Wealth, about the top investment trends for 2018/2019. Organized by London Stock Exchange Group, the LSEG China Conference is joined by market leaders to learn more about the latest developments and opportunities in China’s financial market. 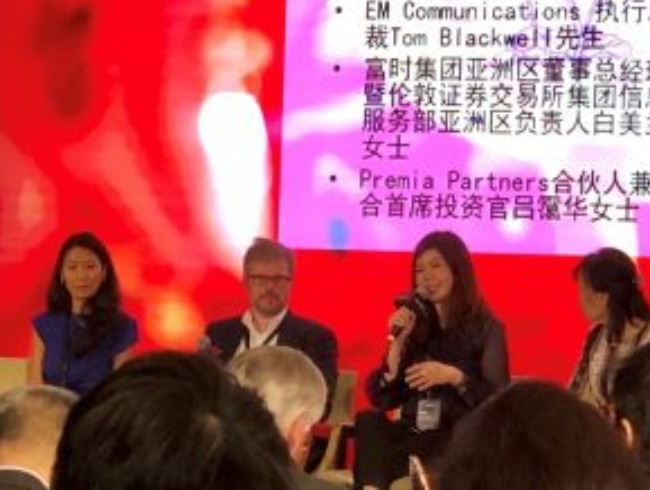 Our CIO Laura Lui speaks at a panel discussion on China and cross border investment, mainly focusing on her experience as an ETF issuer and the underlying potential. To cater for Asia’s growing ETF market, the ETF Asia Summit keeps industry leaders informed about the market’s latest trends and news. At its 4th summit, our Co-CIO David Lai is featured at a panel discussion about ETF Solutions in asset allocation. Ever since ETF’s mass introduction back in the early ‘00s, it has grown to become a favourable option for investment vehicle. The Exchange Traded Fund forum taps into ETF’s growing popularity and the huge opportunity to expand ETF trade. 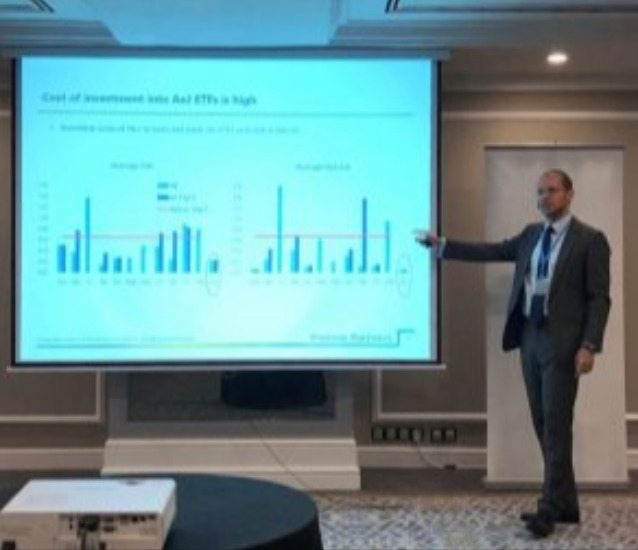 Aleksey Mironenko, our Chief Distribution Officer, presents to other industry leaders about ETF’s new building blocks such as smart beta strategies, factors and thematic investing in Asia. Future Investor Forum features leaders from a vast range of financial sectors, discussing practical strategies, products and solutions that helps generate returns in a changing market. 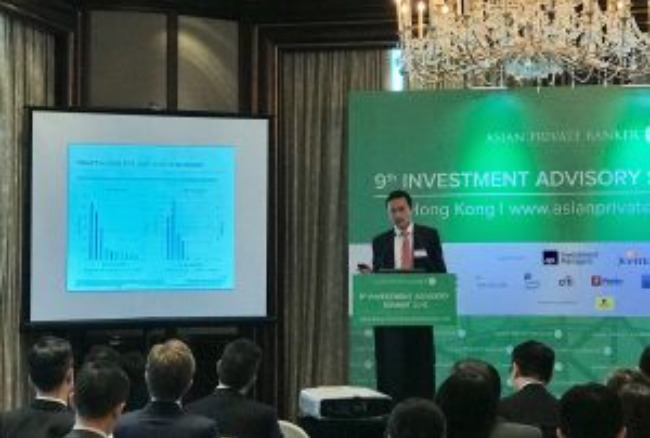 David Lai, our Co-CIO, gives an informative presentation on China’s development in technology, and how this has created opportunities for investors. Meanwhile, our Chief Distribution Officer Aleksey Mironenko joins other industry leaders at a panel discussion on “Effective ETF portfolio management and investment strategies”. Dow Jones Indices seminars gather leading industry practitioners to explore hot topics of the investment industry. Our Co-CIO Laura Lui is invited to speak at DJI’s most recent seminar about investment opportunities in Asia, and how the ETF Connect Program will shape the investment landscape in Asia. Irish Funds brings together influential individuals at its Hong Kong seminar to inform participants about industry updates. 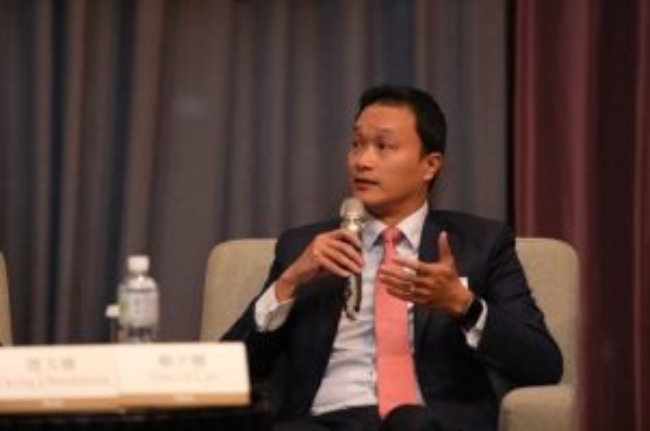 David Lai, our Co-CIO, delivers his insights at the panel discussion on the latest market developments on ETF Connect. Beginning in 2010, the Investment Advisory Summits are the largest and most important gatherings of C-suite private bankers, IAM/EAMs, and wealth managers. Now in their 9th year’s Summits, our Co-CIO David will speak about “is smart beta relevant for China A-shares investing?" 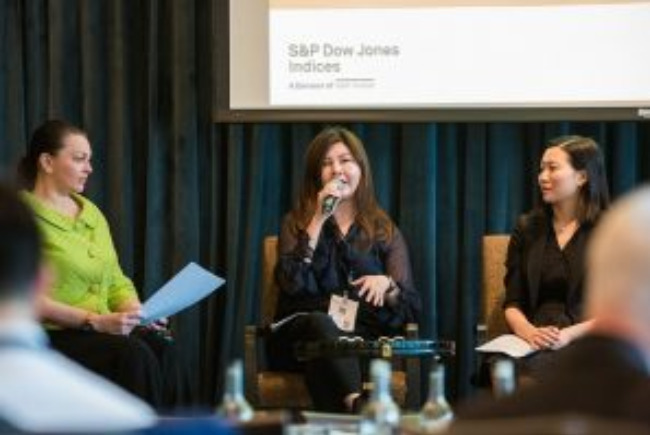 Designed specifically for senior investment professionals, the SGX Index Edge Breakfast Briefing briefs its participants about investment trends and innovation in Asia. Aleksey Mironenko, our Chief Distribution Officer, joins other industry leaders as he speaks in a panel about China A-share trends. 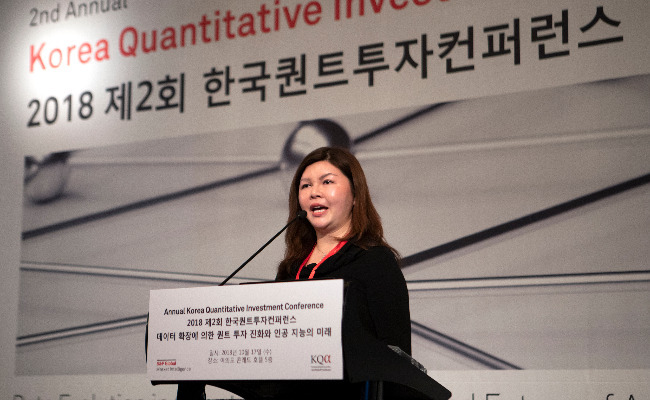 Risk Korea is the nation’s leading risk and derivatives conference for finance and risk practitioners to share investment practices and risk management strategies. 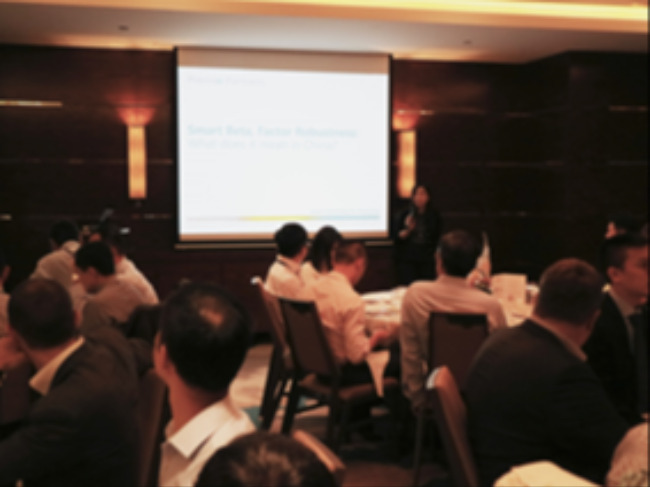 Our Co-CIO Laura Lui is featured in a panel discussion about smart beta and the growing use of ETFs in Asia. At Inside ETFs Asia, world-leading ETF & investment experts debate and discuss the most important issues facing Asian investors in today’s challenging markets. 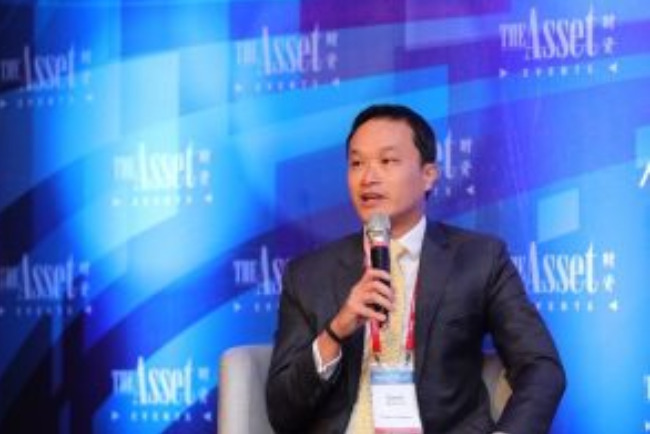 David Lai, our Co-CIO, presents in the panel “Playing Trends: A Closer Look at Commodities & Emerging Market ETFs”. At its 4th Annual ETF Forum, Asia Asset Management taps into new opportunities for ETFs and ETPs. 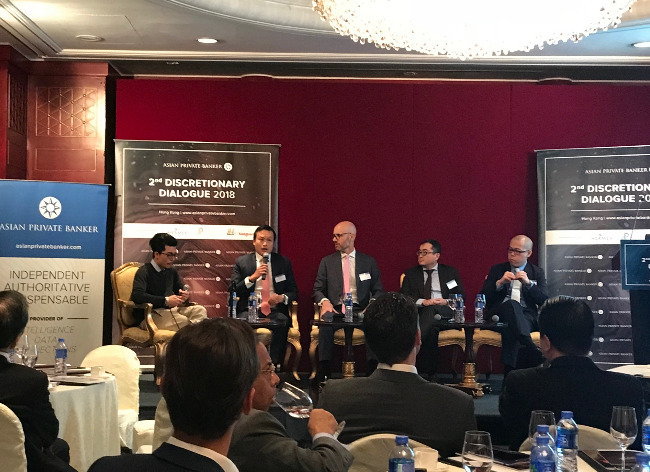 Our Co-CIO David Lai joins other industry leaders and presents in a panel about the role of advisers and wealth managers and their considerations for clients. 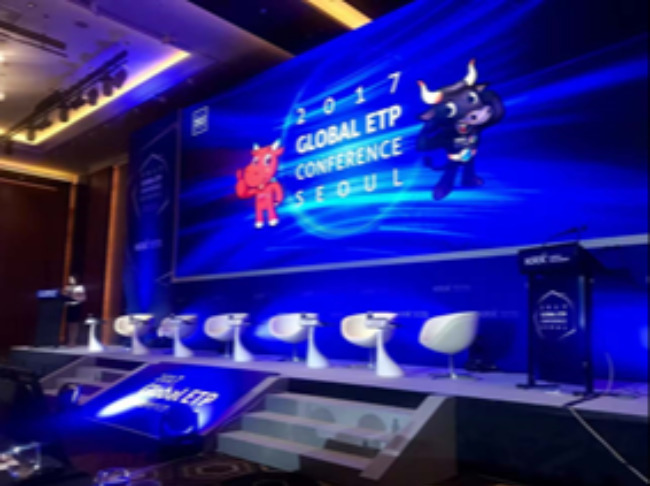 The 8th Global ETP Conference will be held in Seoul, Korea on September 28, 2017 to promote the development of Asian ETP markets. Laura Lui, our partner and co-Chief Investment Officer, will join other industry leaders and present at the conference as a panelist. 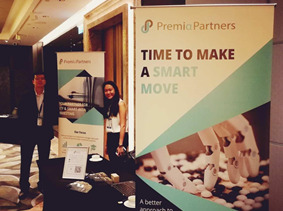 Premia Partners will be hosting a private luncheon at the Westin Singapore on September 27, 2017. 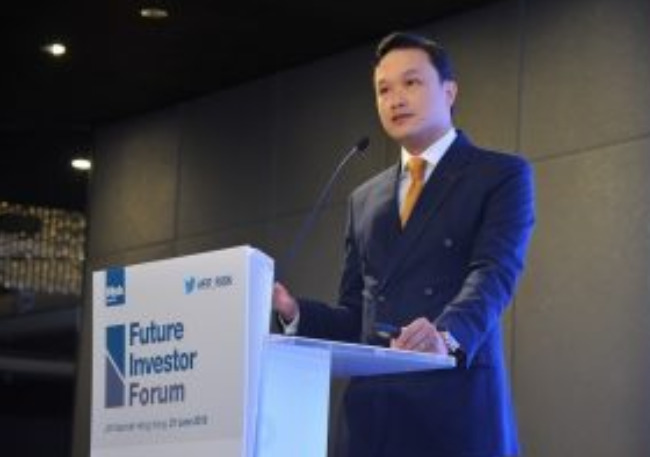 Our Senior Advisor Dr. Jason Hsu, one of the greatest thought leaders in the smart beta space will share his research insights on the topic of factor robustness across geographies and in particular the factor anomalies that are seen to be return drivers in China A shares. 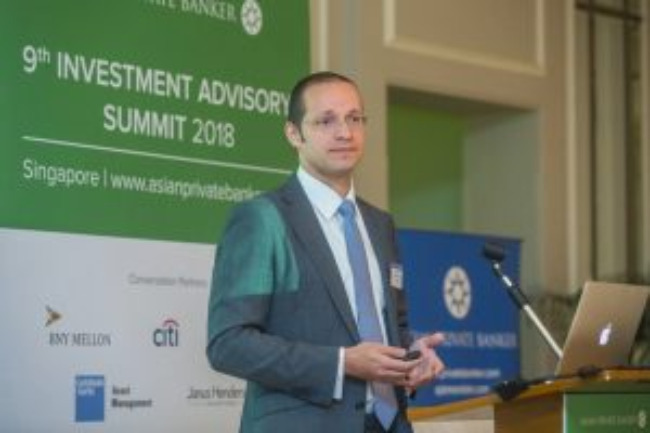 Aleksey Mironenko, our Partner and Chief Distribution Officer, will also share the methodologies and product overviews of the two multi-factor China A smart beta ETFs we are launching this October. The Asset brings together industry leaders at an exclusive roundtable discussion on the use of smart beta strategies for asset allocation. Our Co-CIO David Lai is invited to give his take on the issue as one of the 10 speakers at the roundtable. On September 5, 2017, we will be sponsoring the Structured Products Asia 2017 conference in Hong Kong. We are excited by this excellent opportunity to engage with other industry practioners on investment innovation and risk management. Our partners David Lai and Aleksey Mironenko will speak at the conference.